What feelings must go through a buyer’s mind as they hear the hammer fall on the successful purchase of a car costing $1m? Or $10m? Would we feel elated to have splashed out such outrageous money on something that actually doesn’t do anything additional to a lowly hatchback or estate, but just looks better and goes faster? Would we feel proud that we have proved our financial power in buying a vehicle that most motorists can only dream of even seeing or hearing in the flesh, let alone owning? 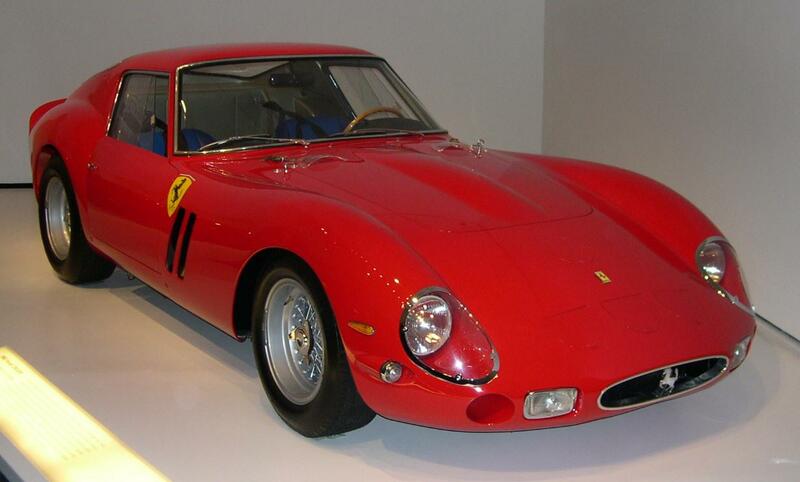 The two marques at the stratosphere of car auctions are Ferrari and Mercedes-Benz. Models created by these automotive giants are the subjects of the seven most expensive auctions in history, before Bugatti dares to invade the list at number eight. The daddy of the list, and if you would like one then start saving now; a worker on the UK minimum wage (£6.50) would need to work non-stop for just over 401 years to afford the £22, 843,633 lashed out in August this year for the iconic model. Although you might be able to knock it down to £22, 843,632, with a bit of haggling. Only 39 of these two-seat coupes were ever created from 1962 to 1964, which instantly gives it an exclusivity unmatched in prestige ownership. It’s also widely regarded as the best Ferrari ever made, and one of the best sports cars of ay type, so one can only imagine the feverish excitement at Bonhams Quail Lodge Auction, as reported in Autoexpress. Mercedes held the record for the most expensive car ever for a little over a year, costing a mere £19,601,500. But the buyer was not just gaining a car, they were also grabbing a piece of sporting history. 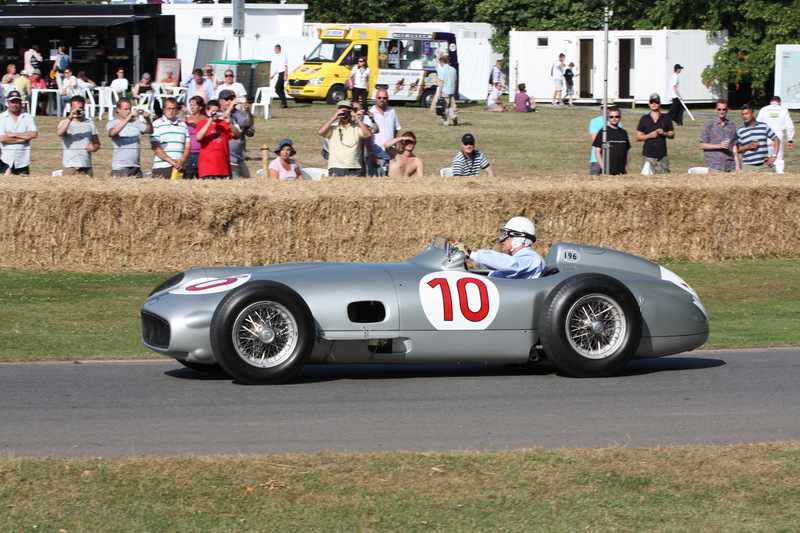 The single-seater Formula One racer was the vehicle that took legendary champion Juan Manuel Fangio to the second of his titles, back in 1954. 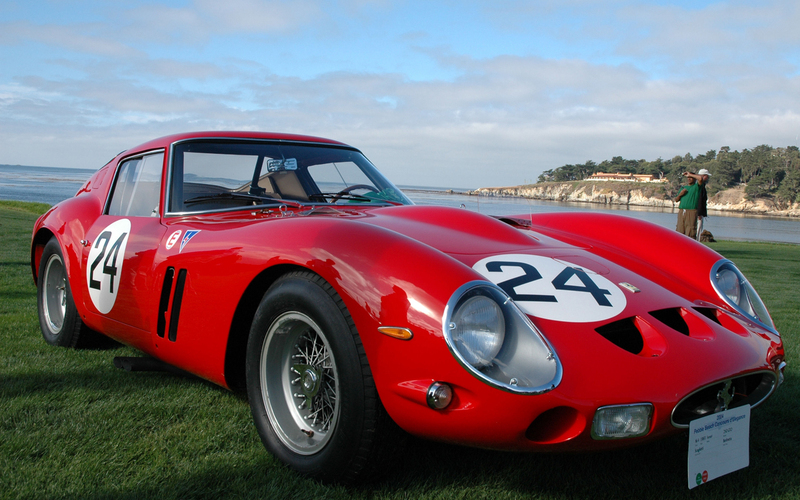 This Ferrari was sold two days after the aforementioned 250 GTO, also during Monterey Car Week 2014, costing in the region of £16.4m. Fittingly for the week, the first Ferrari with an independent rear suspension and a transaxle gearbox also shared a rear fender and front end with the GTO. And it looks amazing. In fact, Ferrari 250 models including two Testa Rossas and two Californian Spyders make up numbers four to seven in the list, ranging in price from £6-10m. 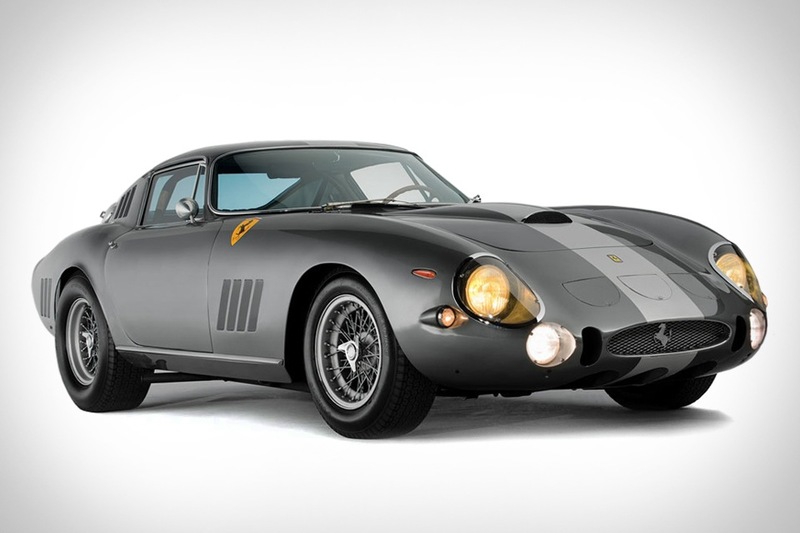 DJ Chris Evans once paid a reported £5.6 million for a 1961 250GT short-wheelbase California spider that once belonged to Hollywood actor James Coburn. A real departure from the others on the list and one which technically should be higher as this wondrous car was snapped up in 1987 for nearly $10m – which now equates to around £12.6m. 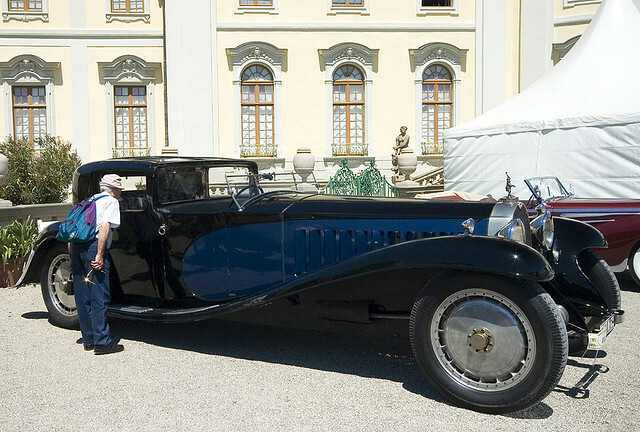 It’s also much older than the other vehicles on the list, from 1931, and is the only luxury car on the list. The reason for the monstrous price was the Great Depression, which meant only six of the beauties were ever made. If you’re after a vintage or luxury car that won’t break the bank, or simply an alternative to modern standard motors, it’s worth checking out eBay auctions for a great selection of classic cars. Contact eBay if you have any queries on selling or buying a motor, you’ll be spoilt for choice with the numerous auction deals on offer.